Pay as little as $29 + free shipping for 3 meals delivered to your house next week! 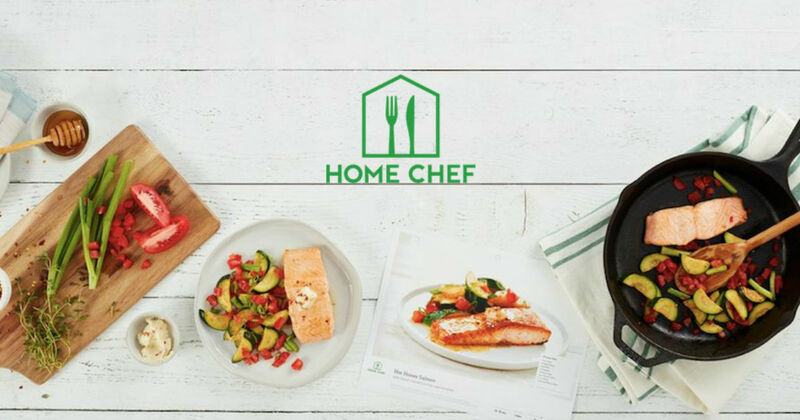 Score $30 off your first Home Chef meal kit delivery service + FREE Shipping. Get a meal for 3 days for as low as $29 shipped to your house next week. This is a huge bargain - plus it makes meal planning so much easier for those busy weeks coming up with the holidays. If you have used HomeChef before let us know in the comments how your experience was.